For most American households, moving is a certainty and something that will happen at one or more points in their life. In fact, according to statistics published by the United States Census Bureau, slightly more than 11 percent of the population moved to a different home during the counting year between 2015 and 2016. While this makes moving a common activity, many family moving experiences quickly disintegrate into a frantic, messy process full of delays and stress. But moving does not have to be a negative experience when you use the following tips for a better moving experience. Although emergencies can happen, situations where your family has to make an emergency move in just a few days rarely occur. In fact, most families typically make moving plans months ahead of the actual date when they will relocate. Part of the plan is to plot these tasks and any others that apply on a detailed, written timeline and post it in a visible area of the home. 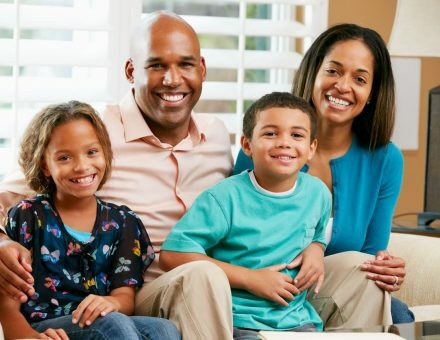 This will help to keep all family members informed of progress and encourage them to work together to accomplish each task and speak out about any problems or concerns they may have. A common problem when families move is mindlessly packing all the items currently inside the home, garage, and yard. In reality, many of these items have likely been outgrown or damaged. Go through each room or area and sort out any unwanted or unneeded items to reduce the size and time it will take to accomplish the move. Since moving companies typically quote moving costs by the weight of the items to be moved, eliminate unnecessary items to achieve significant savings on the total cost of the move. Another benefit to sorting through household goods, furnishings, and family possessions as part of the moving process is the potential to sell, donate, or recycle the unwanted items. Families who have made their moving plan and want to earn some cash can use this time to market their unwanted items via online classified sites, newspaper ads, or a garage sale. You can also take them to a consignment shop. If time is short, families may want to donate their usable, unwanted items to local charities or groups who can distribute them to those who need them. In most cases, these organizations offer a receipt for the items that can be used to claim a tax deduction when filing income taxes for the year. Moving fatigue can be a real problem for families, even when using a well-designed timeline. Homes where familiar items are being packed away can be stressful environments, especially for families with children who may not understand the concept or who worry about leaving friends behind. Children of all ages can also benefit from taking a break from packing chores for a field trip to the new town or area. Show them the new home, school, or neighborhood to alleviate scary uncertainties and help children to feel more positive about the move and their future in their new home. At Bekins, we have helped generations of families enjoy a less stressful moving experience. Our team of friendly professionals is always ready to use their experience and skills to make your next family’s next move the best one yet. 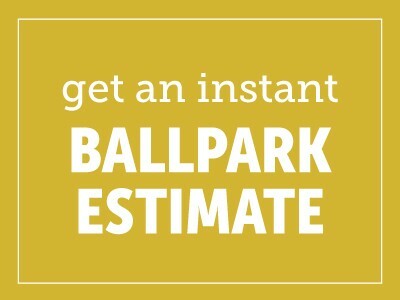 Call us today to get a free estimate for your move.